The 70°C Intensive Care Program tackles the toughest dirt so you can enjoy squeaky clean crockery. By reaching high temperatures, this program ensures that your kitchenware is 99.99% free of bacteria. 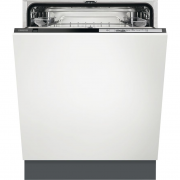 This Zanussi ZDT22003FA Full-size Integrated Dishwasher has a convenient Quick Wash function that cleans your dishes in just 30 minutes at 60°C, freeing up your time to get on with other things. Air Dry technology uses natural airflow to dry your dishes. 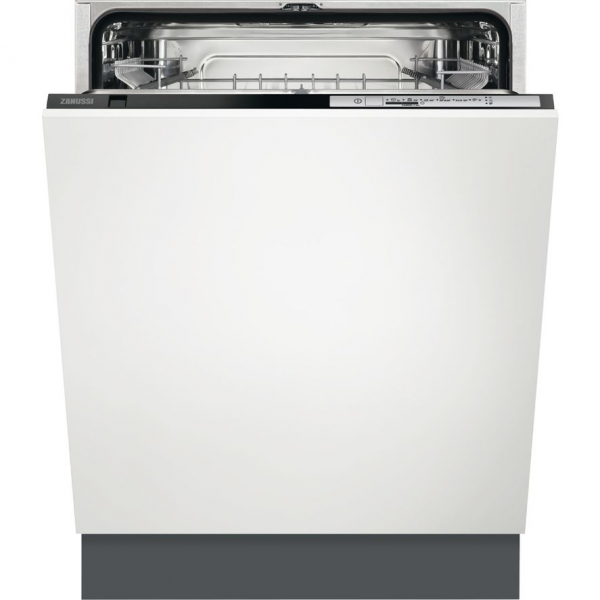 Near the end of a cycle, the dishwasher opens 10 cm to circulate air throughout the dishwasher cavity. Unload perfectly dry dishes without using any extra energy.